We used data and science to determine the places in California where everyone sleeps safe and sound. Editor's Note: This article has been update for 2019. This is our fifth time rankings the safest places to live in California. California is best known as the Golden State, but many of its residents are familiar with other California fun facts like the gigantic number of fun things to do and see. Beautiful beaches, safe hip cities, outrageous food; and of course, Hollywood are just a few of the many reasons people flock to this sunny destination. And if you're lucky while out and about enjoying California's amazing weather, you might be able to combine sun, sand, and movie star sighting or two. When Californians aren't catchin' waves and noshing vegan burritos, they can be found boarding Mammoth Mountain, exploring Yosemite, and sipping wine in the Napa Valley. The Golden State claims to have the best wine in the country. We tend to agree. All of the amazing things to do in California make it a permanent destination for many. Undoubtedly, traffic can sometimes be a little congested. But even if you are not a fan of California's traffic, being able to explore California gems like the Hollywood sign, The Golden Gate Bridge, and the Redwood Forest make living in California worth it. 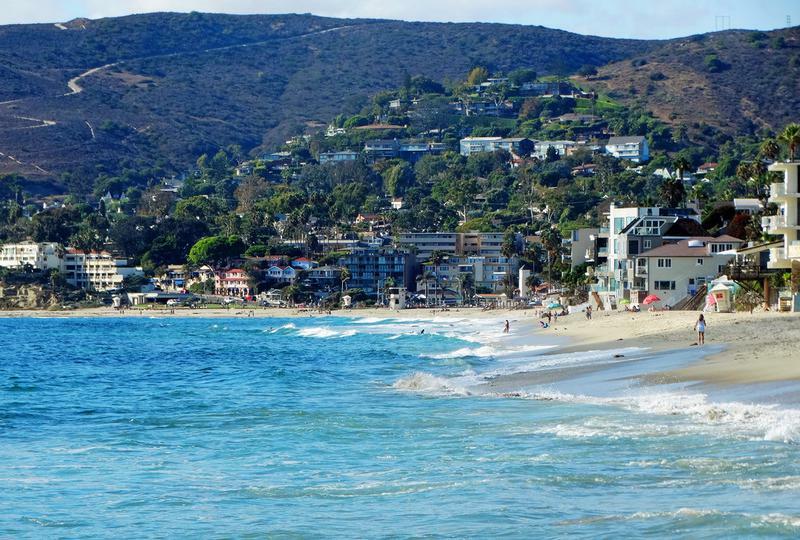 Beaches, movie stars, and amazing cities aside, California has a lot to offer. And it is no surprise that California is the most populous state in the U.S., so narrowing down the safest cities in the Golden State was quite the job. Grab a kale, spinach, beet smoothie, find a sunny spot on the beach, and read on. 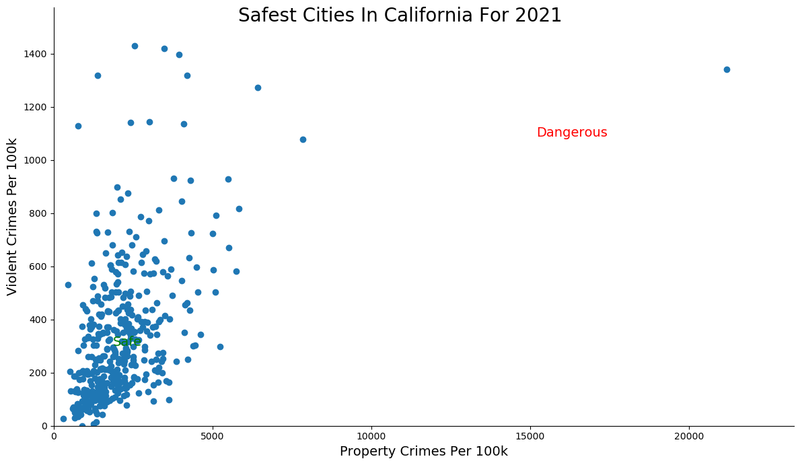 What city is the safest to live in California 2019? 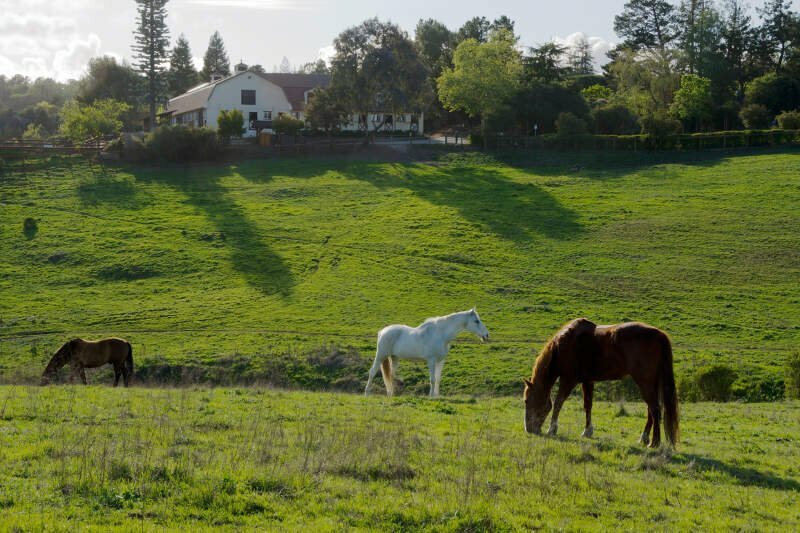 Well according to the US Census and FBI data we crunched, Los Altos Hills is the safest place to live in California if you care about home values, low crime, and high quality of life. While not everyone can afford to live in our safest city, Los Altos Hills, there are many other cities in the Golden State that are just as safe and just as comfortable: that won't break your bank. While there are surveys and public polls on what cities in a state are the safest, we didn't want to rely on speculation and opinion. Instead, we looked at the hard numbers from the FBI's most recent report of crime (Sept 2018) in California. For example, there were a total of 61 crimes committed in Los Altos Hills which had a reported population of 8,579. That means the number of crimes per capita is 0.0071 which translates into a 1 in 140 chance of being the victim of a crime. We only looked at cities that have populations of more than 5,000 people reported to the FBI in 2017. This left us with a total of 417 of the biggest cities in California to rank. We ranked each city for each criteria from 1 to 417 where 1 in any particular category is the safest. Next, we averaged each places two criteria to create a Safety Index. We crowned the place with the lowest overall Safety Score "The Safest Place In California". The safest city, based on our criteria, is Los Altos Hills. The most dangerous city in California? Emeryville, where residents had a 1 in 5 chance of being the victim of a crime. Los Altos Hills is an incorporated town in Santa Clara County, California, United States. The Los Altos Hills ZIP code 94022 appeared on the 2017 Forbes list of America's most expensive ZIP codes; 94022 was ranked the 3rd most expensive in the United States, with a median home price of $7,755,000. And now it can add its most prestigious award yet -- HomeSnacks's Safest City In California for 2019. It ranks 3rd safest in the state for violent crime and 7th safest for property crime. 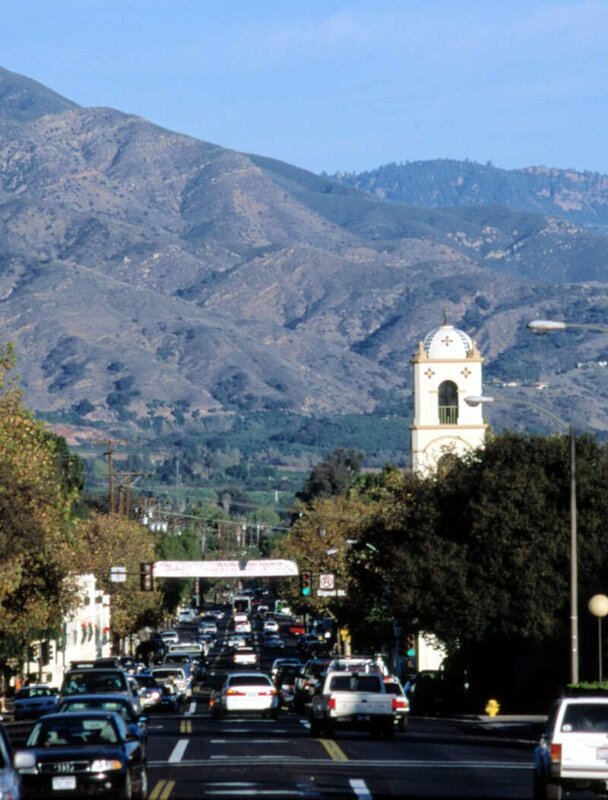 The 2nd safest city in California is Ojai -- located in the Ojai Valley, it is northwest of Los Angeles and east of Santa Barbara. The town is surrounded by hills and mountains, which probably protect it from property crime (2nd safest) as they know they'd never be able to escape in time. Moraga is the 3rd safest place in the Golden State and second city so far to hit a 10 on our SnackAbility Score -- an honor only 5% of over 6,000 cities in America achieve. Moraga is a suburban incorporated town located in Contra Costa County, California. It's about as safe for property and violent crime. Well, based on that picture, I want to live here. I guess it's hard to commit violent crimes when you hang out on the beach and stare into the general beauty around you. But I have to wonder if it feels inferior to Laguna Beach seeing as it never had its own TV show. The single best place when it comes to property crime in California goes to Imperial. Last year, Imperial was able to ride that to an overall #1 ranking, but not this year. Instead, it's been vanquished to a 5th place finish. 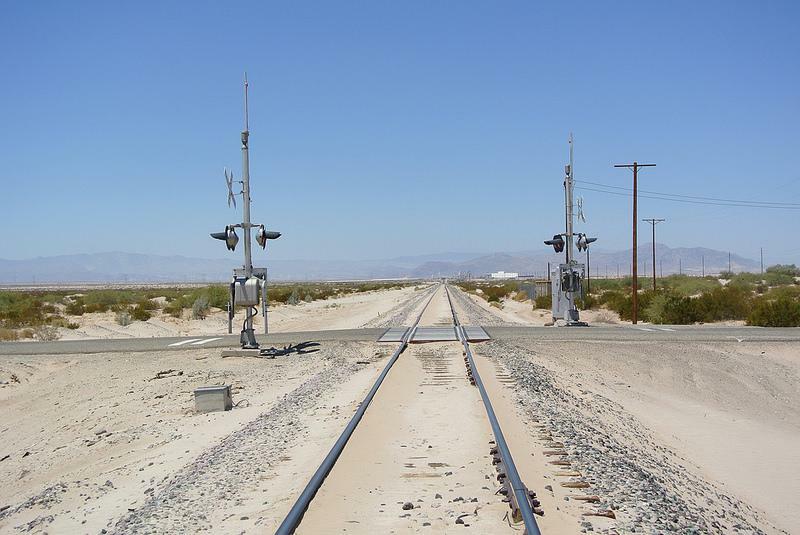 Imperial is a city in Imperial County, California. Imperial is located 4 miles north of El Centro. This region is well known for its abundance of bird species such as dove, quail, ducks, pheasant and geese. It seems like all these super safe places in California are on the beach and totally lack violent crime. Palos Verdes Estates is a city in Los Angeles County, CA situated on the Palos Verdes Peninsula and ranks as the 6th safest this year. 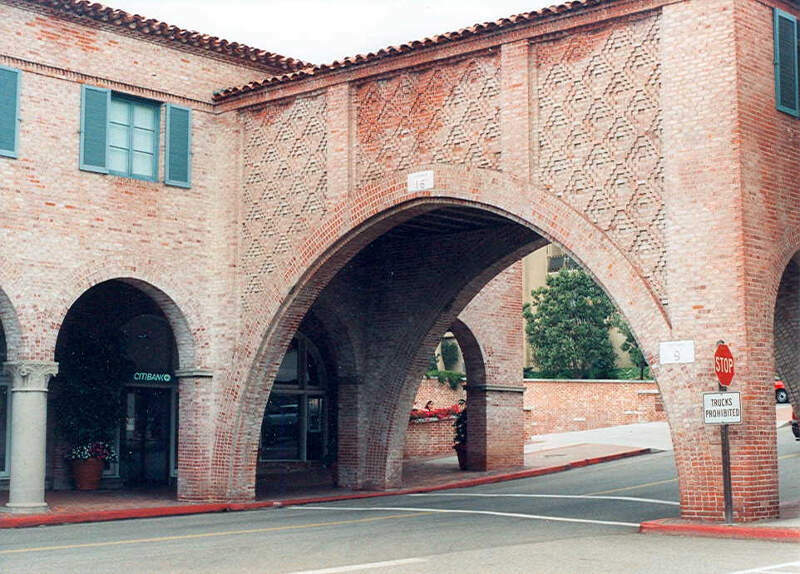 The city was master-planned by the noted American landscape architect and planner Frederick Law Olmsted Jr. The city is located along the Southern California coastline of the Pacific Ocean. 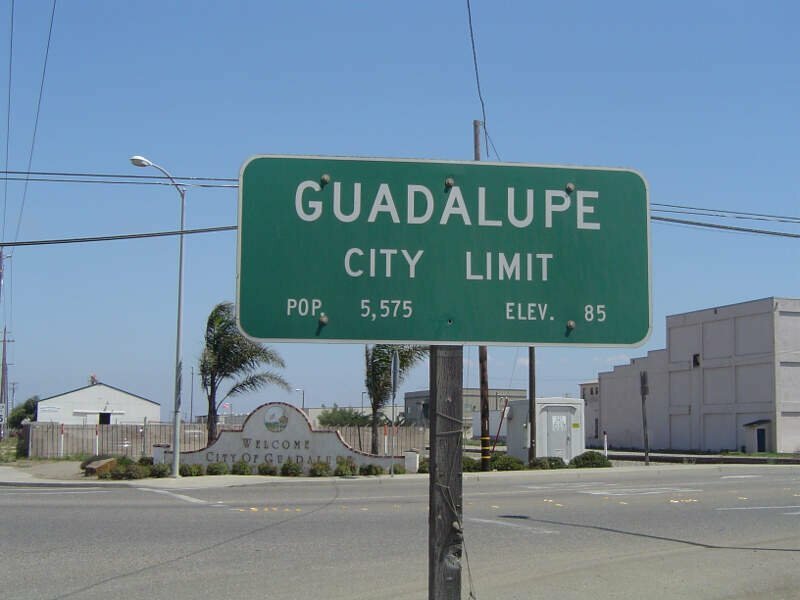 Guadalupe is a small city located in Santa Barbara County, California -- the smallest on our list in fact. It might be small, but it packs a safe(?) punch. It has the 9th fewest property crimes and the 16th fewest violent crimes per capita of any city in California. Guadalupe is economically and socially tied to the city of Santa Maria, which is about ten miles to the east. It is located on Highway 1 immediately south of the Santa Maria River, and five miles east of the Pacific Ocean. Our next stop on the safe freeway around California is Orinda. 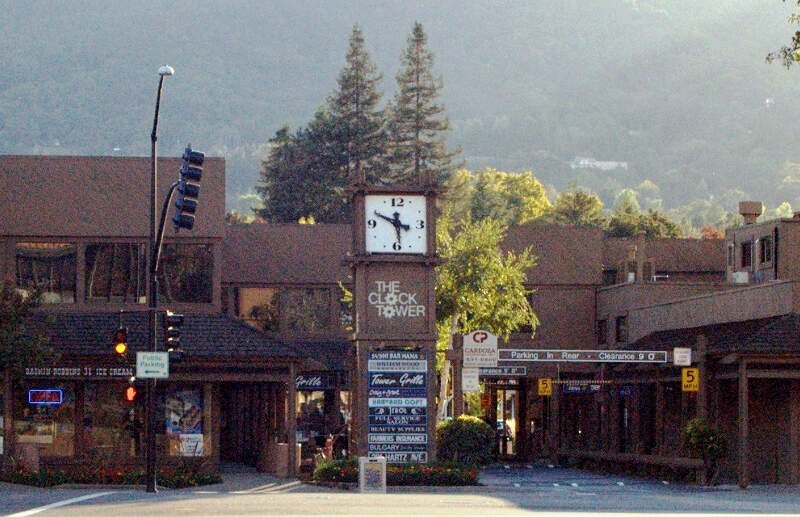 But don't just take our expert word on it -- Orinda was ranked the second most friendly town in America by Forbes. The city is located just east of the city of Berkeley and is home to many affluent suburban professionals who commute to downtown Oakland, San Francisco, and Walnut Creek. 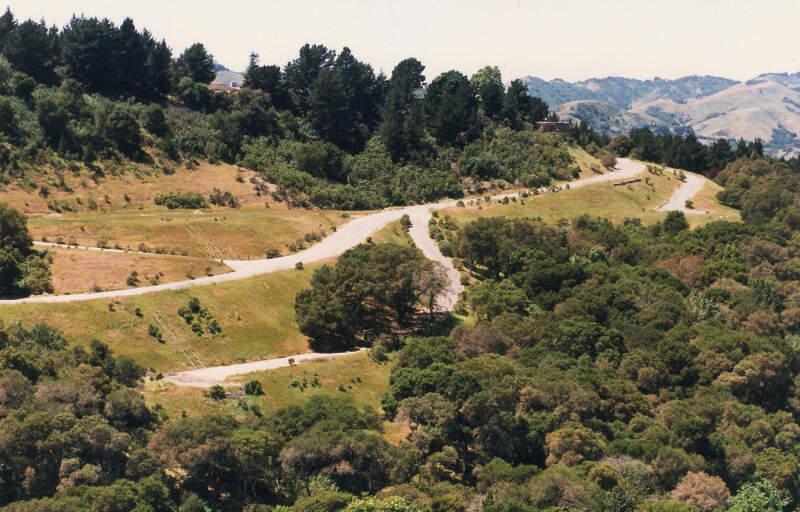 Its location provides for a more rustic landscape, and Orinda's many parks and trails make it a destination for many Bay Area hikers and naturalists. 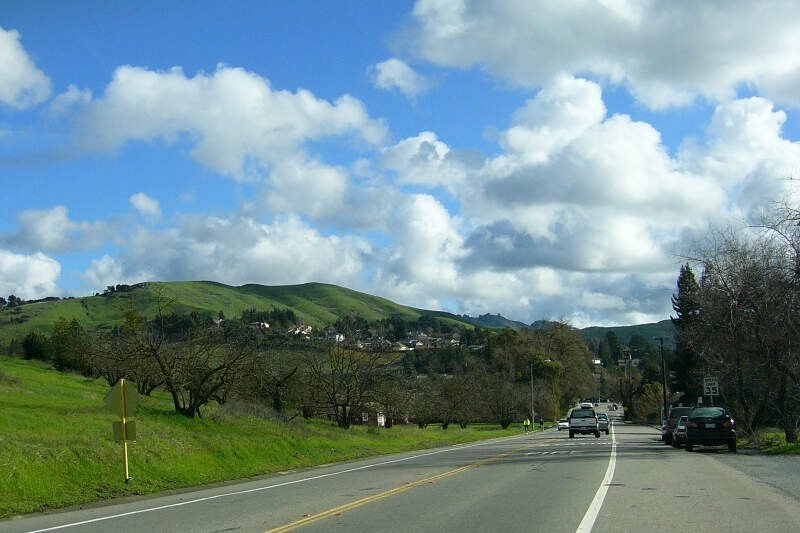 The Town of Danville is located in the San Ramon Valley in Contra Costa County and ranks as the ninth safest city for 2019 in CA. A top ten ranking for violent crime per capita helped it earn this distinction. And look at the mall in that picture -- doesn't it just ooze safety? Grab the tequila as we take our final stop in Rancho Santa Margarita -- the tenth safest city in California this year. Besides being the city with the most letters in it, Rancho Santa Margarita has very few property crimes for a city of its size. And in case you actually thought it was named for the drink, it is named for Rancho Santa Margarita y Las Flores. 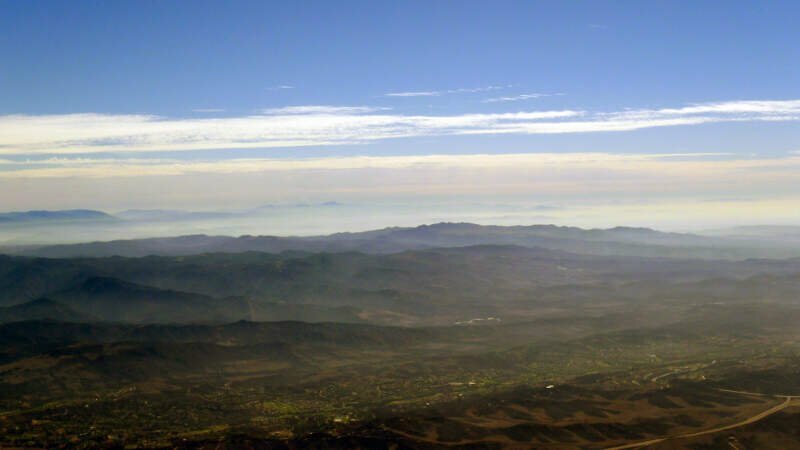 Looking at the data, you can tell that Los Altos Hills is as safe as they come, according to science and data. But as most California residents would agree, almost every place here has its safe and not safe parts. So just make sure you're informed ahead of time.